Dubai is best known for its enormous malls and shopping centres, but the city (which has become one of the Middle East’s fashion hubs over the last few years) is also home to some of the region’s coolest concept stores. 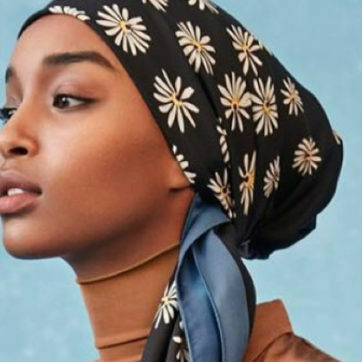 While shoppers still frequent big malls to shop their favourite high-end brands, concept stores have made their marks, carrying various international brands, but most importantly, they’ve become the go-to spots for all emerging regional brands. We rounded up some of our favourites, so whether you’re in the city for a quick visit or a resident looking for something new, make sure to pay them a visit. Located in Dubai Design District, General 3am is the place to go for all things art and streetwear. 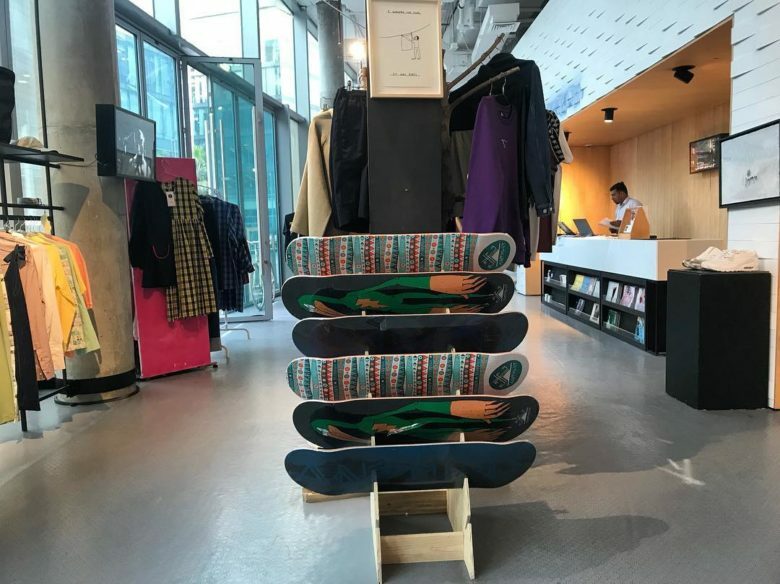 The space is both a store and creative hub (the store carries a number of local brands and their walls feature art work from emerging Arab artists). There’s even a café where you can grab a quick drink or a bite to eat. Having opened their doors in 2012, cARTel has solidified its position as a go-to spot in the Design District. 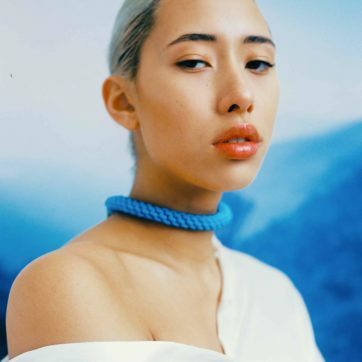 The space is a photo studio, gallery, and a concept store in one. Their portfolio is vast, with an extensive selection of over 50 international designers. The cool thing about concept stores is that it’s not all about the shopping. Comptoir102 exemplifies what it’s all about. 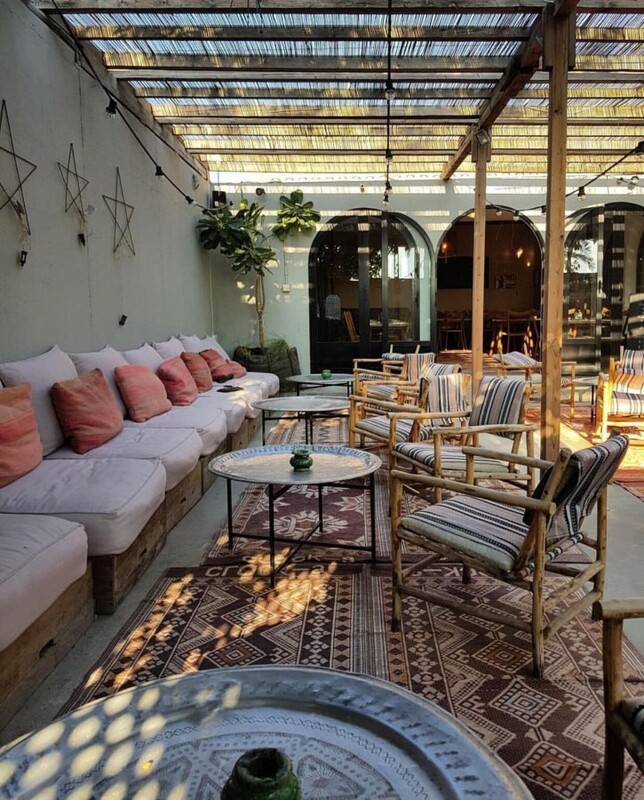 Located in the heart of Jumeirah, the space is simultaneously an award-winning restaurant, a café with cosy terrace (perfect for some light reading), as well as the ultimate shopping destination for furniture, homeware, and jewellery. If you’re looking for the latest in streetwear, Amongst Few is the place to go. 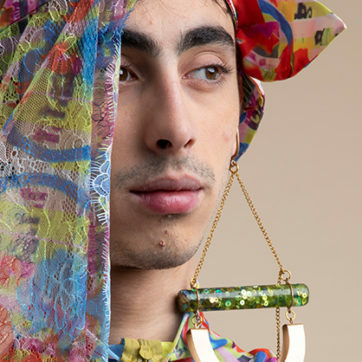 Here, you can shop the local brand’s latest collections, as well as other independent labels. Be sure to also check out their café just next door. Having opened in 2004, Sauce was one of the first concept stores in the region. 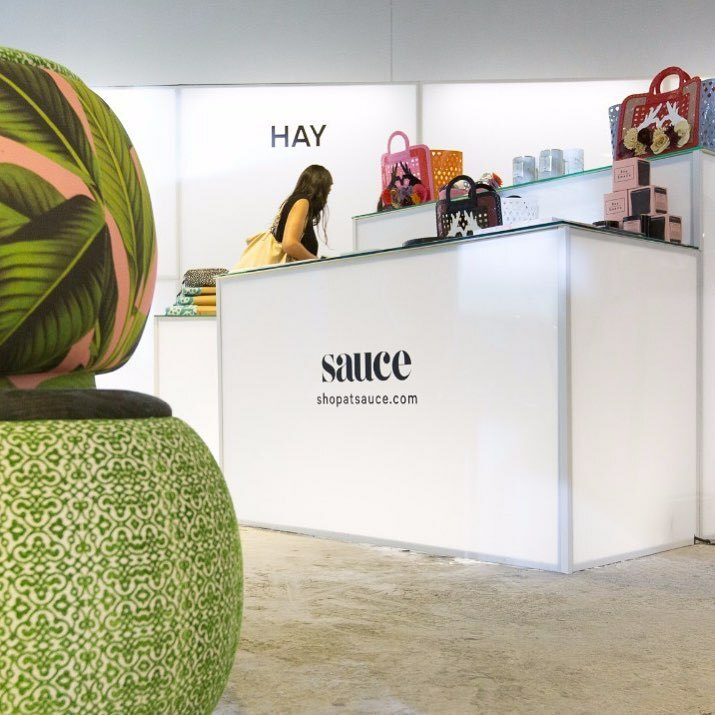 With multiple locations all over the city—each equipped with their carefully curated selections of designer clothing, jewellery and lifestyle items—no trip to Dubai is complete without a visit to Sauce. 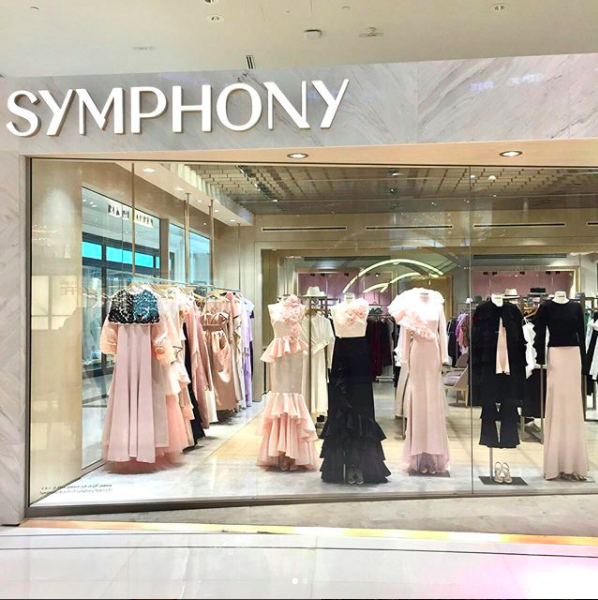 If you’re into luxury goods, BySymphony is the place to shop. The concept store has been around for a while and offers one of the largest selections of designer items. They’re best known for their collections of designer dresses and evening gowns, so if you’ve got a particularly fancy function to attend, they’re definitely worth a visit.